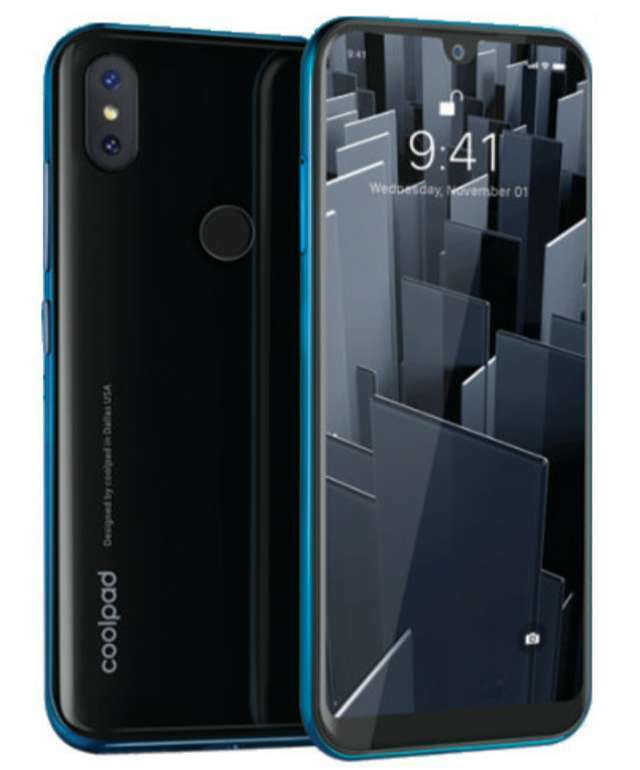 Coolpad has introduced Cool 3 in India - its latest budget smartphone featuring a 5.71-inch Dewdrop LCD display with a 19:9 aspect ratio, this let the phone achieve a 90% screen-to-body ratio. An unspecified octa-core processor clocked at 1.3GHz drives the hardware, while the software relied on Android 9.0 Pie to function. Dual camera are pinned to the back of the Cool 3; the main camera features an 8MP sensor and the secondary camera an 0.3MP sensor for capturing the depth of field. At the front is a 5MP camera for selfie. The phone comes in 2GB RAM/16GB storage version only with a MicroSD slot provided to further expand the storage up to 128GB. For security, a fingerprint sensor is mounted to the back of the phone. There is also face unlock onboard. The usual range of connectivity including 4G VoLTE, WiFi and GPS are not left behind. Power is supplied by a 3000mAh battery. The phone will be available for Rs 5,999 ($84) at online and offline stores across the country from next week. Color options provided are Ruby Black, Midnight Blue, Ocean Indigo, and Teal Green.